Hold on to your lingonberries, folks. 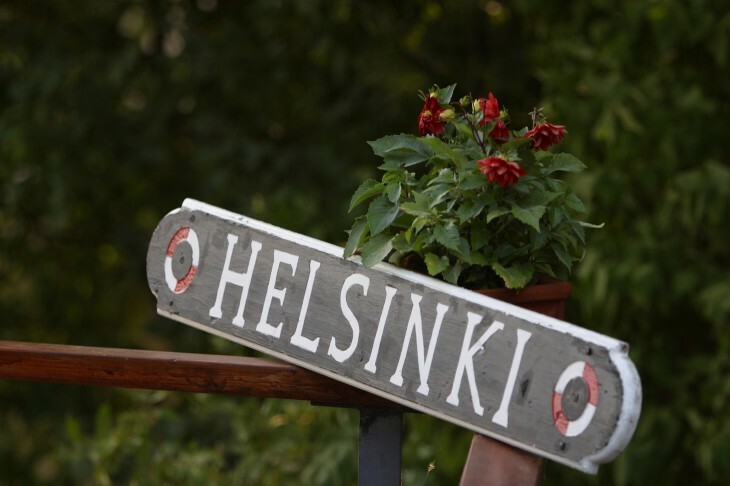 On the evening of Thursday 13 December, The Next Web will be hosting an inaugural Helsinki meetup in partnership with our friends from ArcticStartup (also see their blog post here). Too lazy to read the rest of this announcement post? You can just go ahead and register for the event right here, right now. We’re inviting all local (and visiting) entrepreneurs, investors, digital marketing professionals, clowns, gardeners and veterinarians to join us for drinks and mingling on the 13th of December from 19h30 onwards. The wonderful people from the now-non-profit media company ArcticStartup have managed to secure an amazing, centrally-located venue called Teatteri Club (which I’m told everyone in Helsinki knows very well). We plan to host a relaxed evening of networking so there won’t be any pitching or anything like that, only some welcoming words from us. The Teatteri Club will be reserved for us from 19h30 until 22h, after which the club will be opened to all, but of course everyone is welcome to stay for some good old-fashioned after partying. I certainly plan to. The address is: Norra Esplanaden 2, 00130 Helsinki (Finland). The meetup is free to attend, obviously, but we could only pull that off in the amazing venue if we promised the owners that there would be a lot of drinks consumed. We’re confident that you will not disappoint us. Drinks won’t be free, by the way, unless a good soul steps up to have his or her company sponsor a round or two with no strings attached. But it’s mostly for the networking, so we hope you’ll show up either way. To repeat, you can register for the event on Eventbrite here or below. This gives us an idea of how many people will be there so we can plan accordingly. Toivomme että pääsette kaikki paikalle!